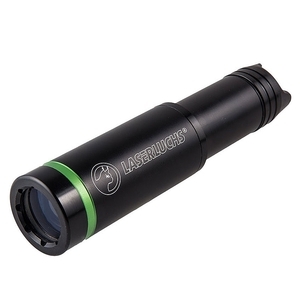 Laserluchs 150 mW IR Laser Illuminator - 808nm - MK2. Fully eyesafe, the LaserLuchs 150mW 808nm IR Laser Illuminator is optimised for use with Gen 1 night vision devices, but can equally be used with Gen 2, Gen 3 or digital night vision. 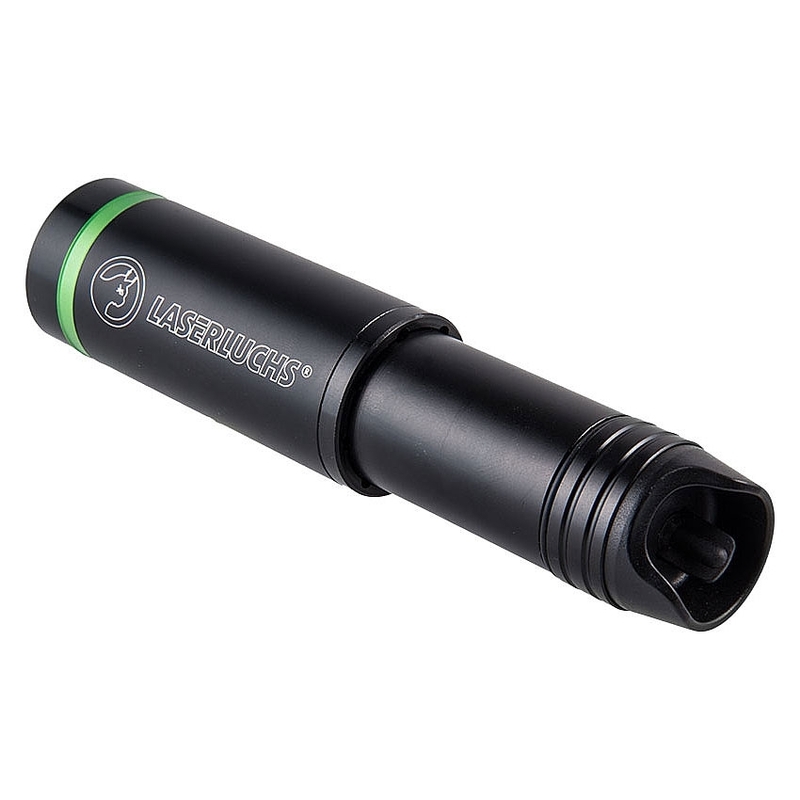 Performance of any night vision unit should be noticeably enhanced by the use of a 150mW IR Laser Illuminator.